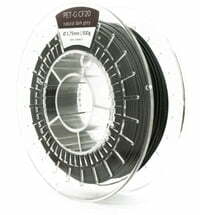 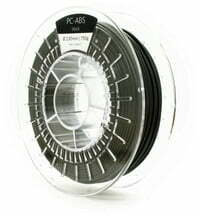 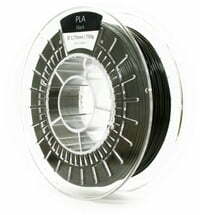 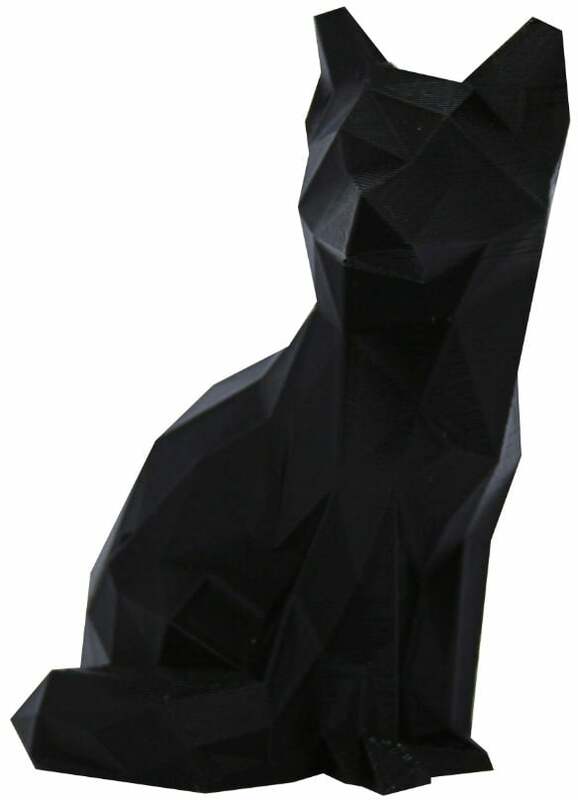 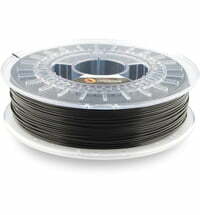 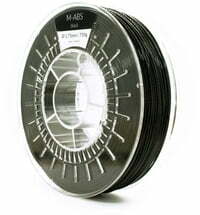 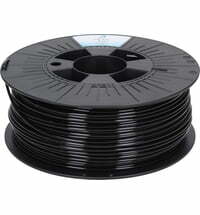 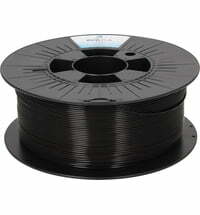 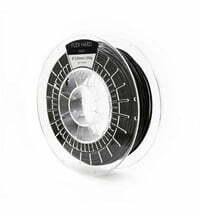 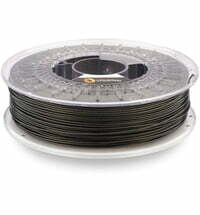 PrintaMent PC-ABS fire retardant (a mixture of polycarbonate and acrylonitrile-butadiene-styrene copolymer) is a more robust filament than conventional ABS filaments. 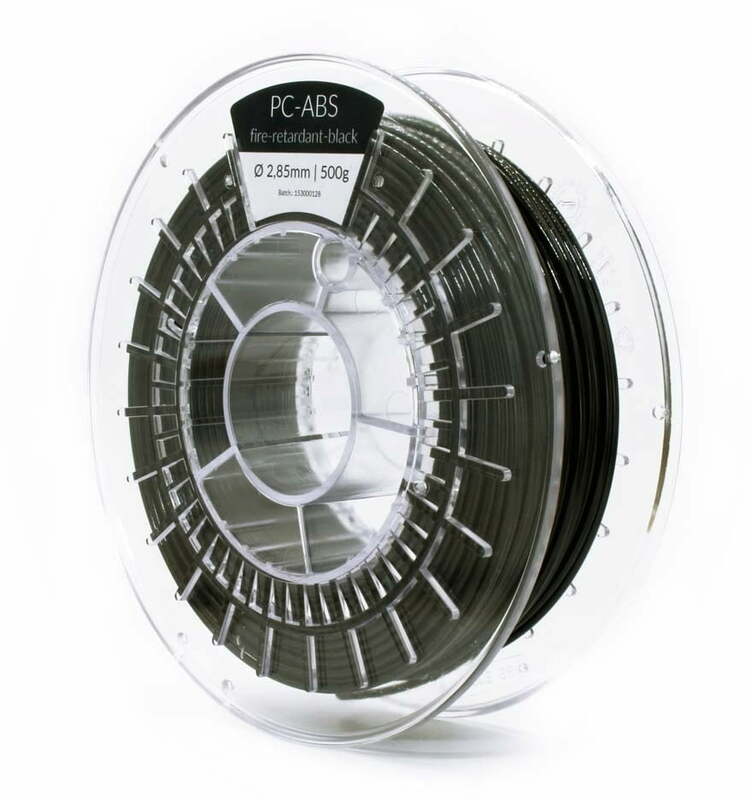 It is also easier to print than conventional PC. For PrintaMent PC-ABS fire retardant, only the best raw materials and added components have been selected to achieve increased sturdiness and very high ply adhesion. 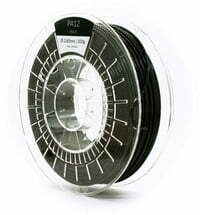 We recommend a heating bed set at a temperature of more than 100 ° C when printing with PrintaMent PC-ABS and an enclosed build volume for best results.